On this episode Brandon is joined by Pastor Brandt to talk about being empty spiritually. They discuss the repercussions to being spiritually empty and how we can fill ourselves back up. It's another great conversation that you won't want to miss. Do you have a question for Brandon? 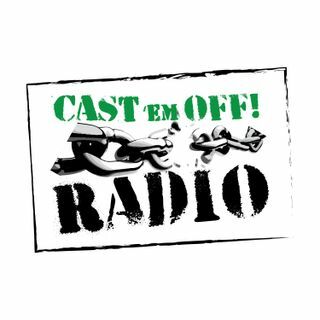 Email him at castemoffradio@gmail.com. Please be sure to rate and review us iTunes and like us on Facebook.